Not only is control of the U.S. Senate up for grabs this November 5, but the outcome of the elections will determine the Congressional agenda for the next two years. While the health and stability of the US manufacturing sector remains a top priority for both parties, each would go about strengthening it in very different ways. Election Day is less than 5 weeks away. That’s still plenty of time to connect with the candidates and familiarize yourself with their positions on issues important to your business, your community and your family. This is an opportunity for manufacturers to make their collective voice heard. If you’re not registered to vote, the clock is ticking. Most states’ deadlines are next week, so get to it. If you’re going to be out of town on Election Day, filing an absentee ballot is easy. 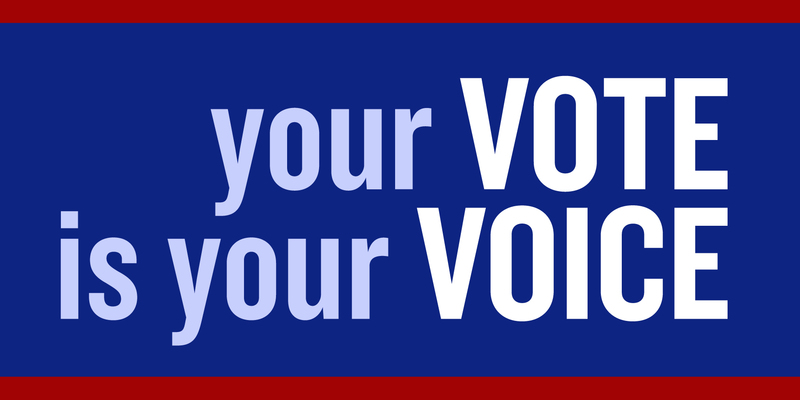 For information on the candidates, voter registration deadlines and absentee ballot filings in your state, visit AMT’s Advocacy webpage, enter your zip code and click on “Elections.” Do it today.